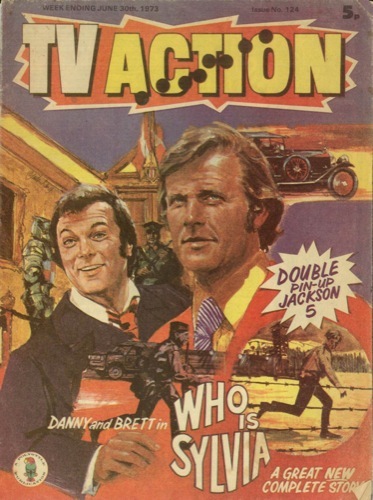 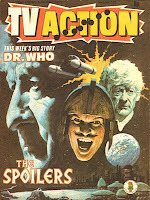 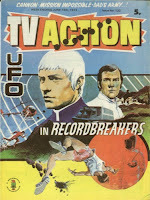 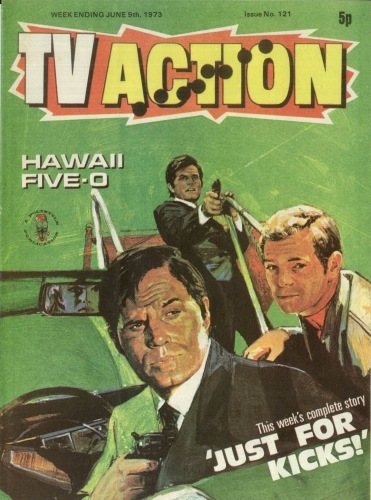 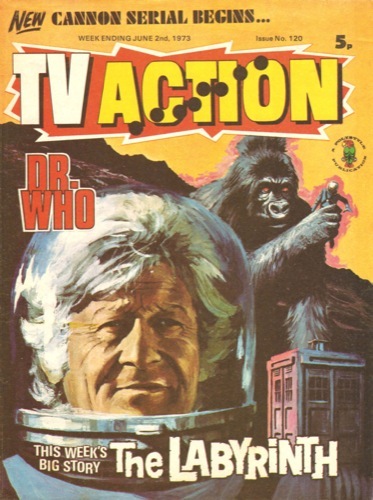 Exactly forty years ago this month, TV Action comic had The Doctor appearing in a one-off 7-page story, The Labyrinth. 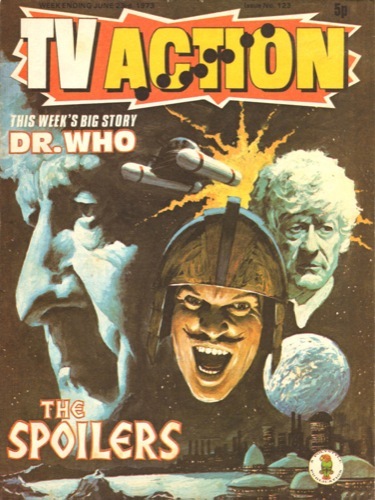 After resting for an issue, The Doctor returns in another one-off 7-page adventure titled in a weird prediction of modern Who, The Spoilers! 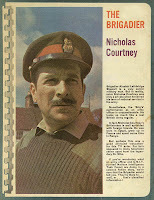 Issue 120 has a reader’s letter asking for a photograph of Nicholas Courtney as The Brigadier (see left). 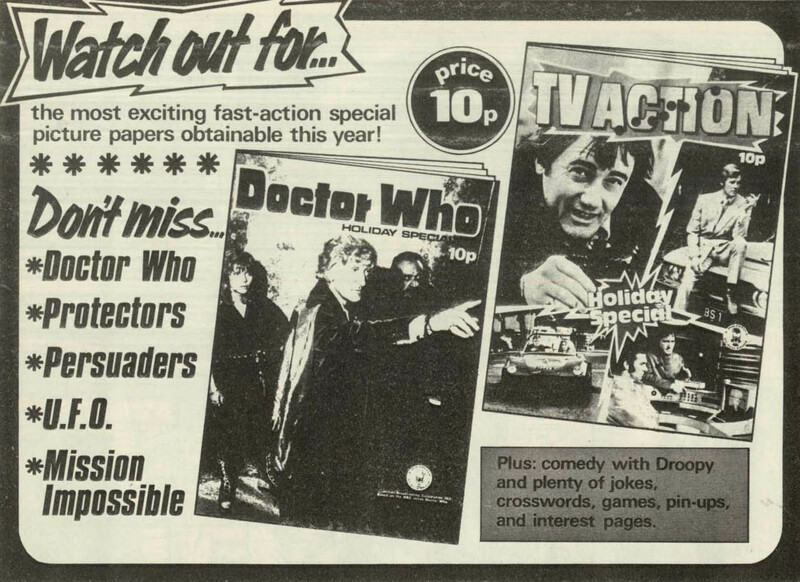 Issue 121 123 and 124 run the half-page advert for the 1973 Doctor Who Holiday Special again (see right). 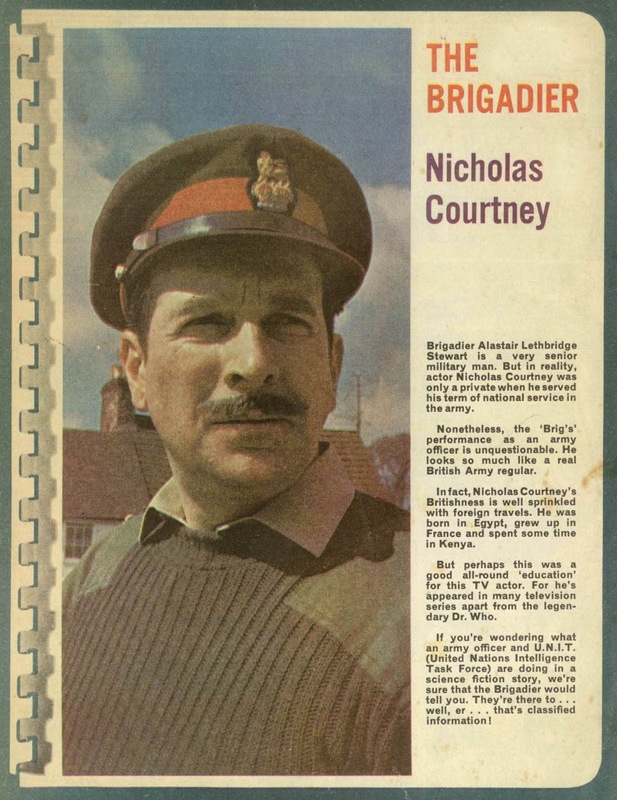 Issue 124 also carries a full page profile of The Brigadier, which would have pleased the letter writer a few issues before.